The newest addition to Polaroid is the Z2300 Instant Digital Camera, featuring an integrated printer with ZINK technology. 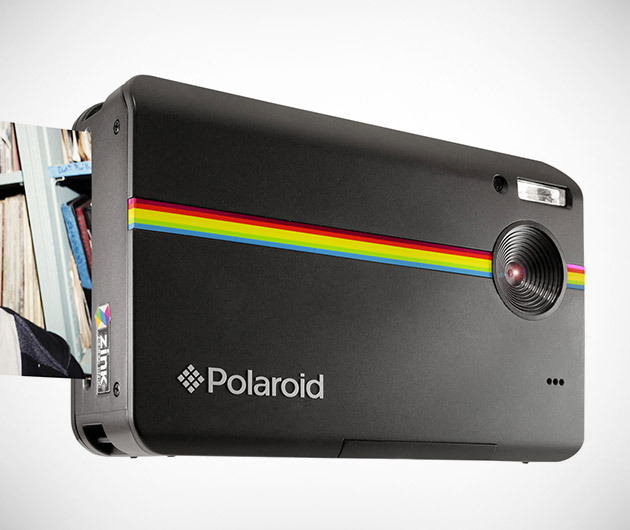 This innovative 10 megapixel digital camera and printer allow you to capture, edit, and print full color 2"x3" photos within a few minutes without a computer connection. The Z2300 also allows you to upload images to any social media platform, making this the most social camera you will ever own.